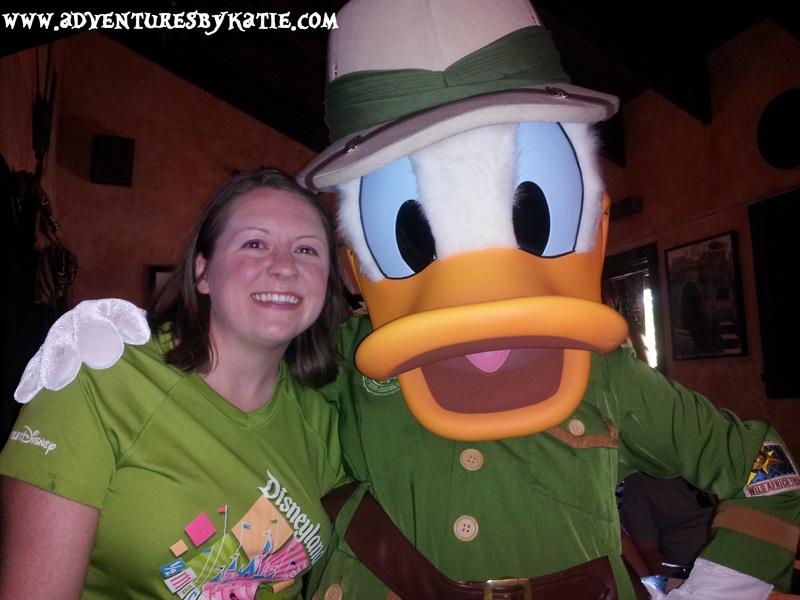 One of my favorite restaurants at Disney World’s Animal Kingdom is Tusker House. 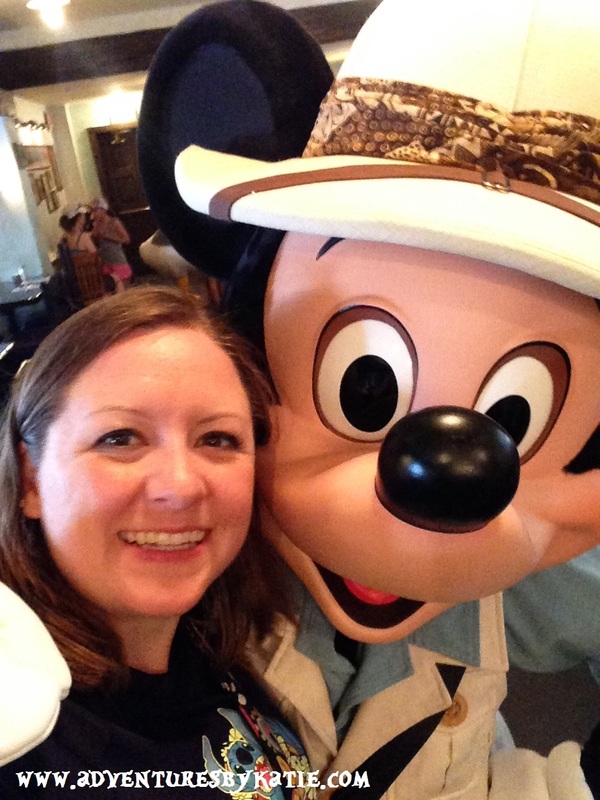 This restaurant is a character-dining experience with African-inspired flavors located near the Kilamanjaro Safari in Africa. 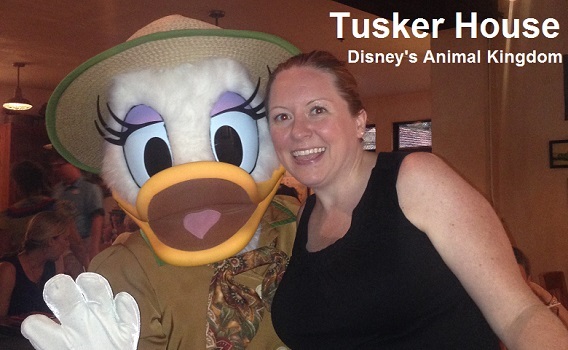 My favorite place to eat at Disney’s Animal Kingdom is called Tusker House. This is a character buffet that offers African-inspired dishes. I have eaten before and love to come back, especially for breakfast and lunch.